Our offspring belongs to the only bloodline of Pearl Island Boas whose origin from the distribution area is validated and completely documented. Everybody who acquires one of our Sabogae babies will get copies of the complete papertrail as an evidence for the pure breeding if requested. 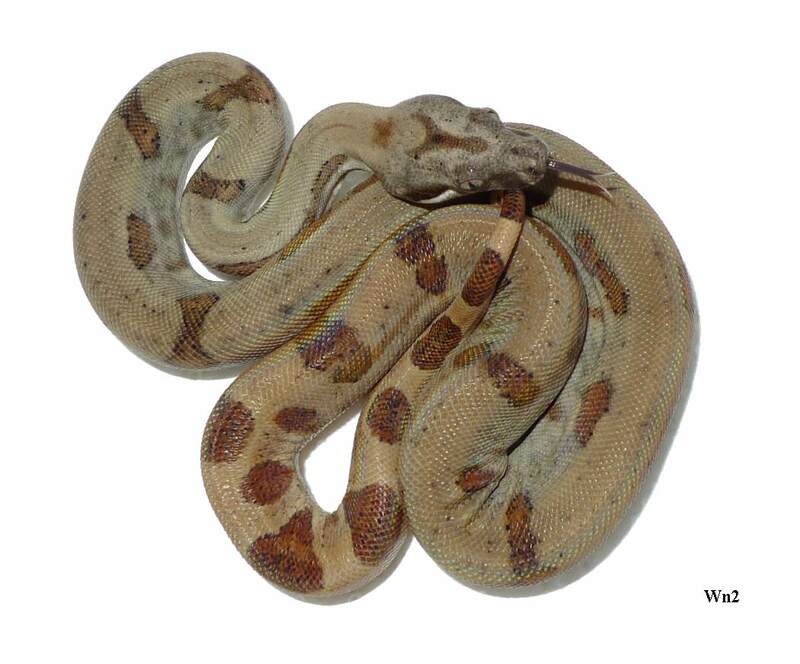 The Pearl Island Boa is an acknowledged subspecies according to the CITES treaty. 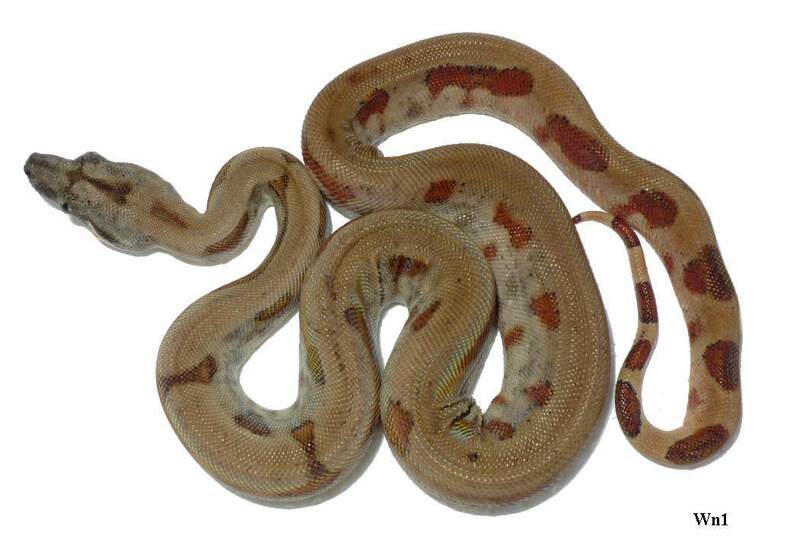 The ancestors of these boas were collected on a small island which belongs to the so-called Taboga complex/Panama. The person who caught the boas on the island many years ago reported that the habitat was destroyed soon afterwards when a fish processing plant was set up there. Meanwhile boa c. saboge is extinct on this island.